Much has been talked about the must haves for women for a Diwali party. Though the pretty ladies put in a lot of efforts in their outfits, hair and makeup, men aren’t much behind. Other than the mandatory beard that all men must have, here are a few outfit options for all you guys out there to look dapper this Diwali. 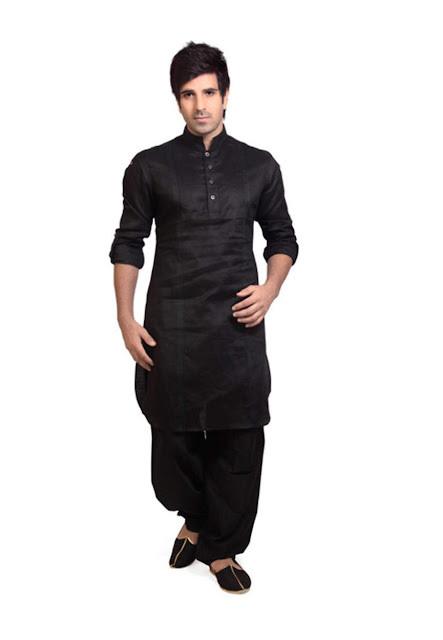 Kurta Pyjama : To begin with, the Diwali puja which happens at most of the offices and residences should be attended in a traditional kurta pyjama which fits well and isn’t overpowering either. It should be worn with traditional sandals. In case you aren’t happy with the traditional look, you can wear the kurta with denim instead of a pyjama. A simple silk kurta in a single shade paired with a plain white pyjama works well. 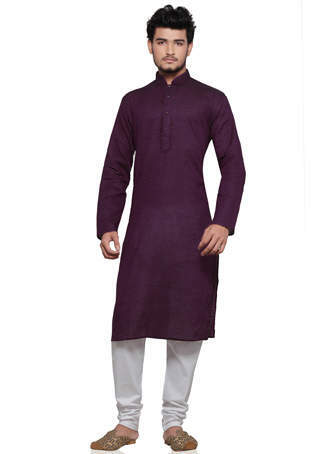 A well fitted churidar also goes well with a kurta. It looks sophisticated and classy. A button down Kurta and Denim : No Diwali is complete without a Tash party, wear a western yet traditional looking kurta with a denim for this event. Fold up the sleeves of your kurta and wear it with straight cut denim. Preferably, white kurtas are what women love. Jodhpuri : For a high end celebration, a Jodhpuri will definitely make sure you are the center of attention at the party. 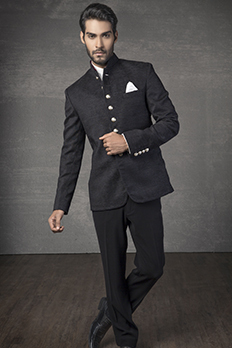 The bandgala Jodhpuri will make you look royal and westernized. Pair it will a nice pair of jootis to complete the look. 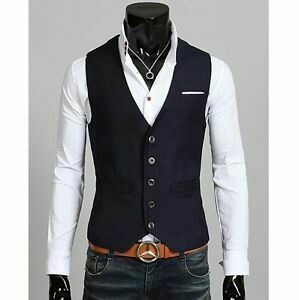 Waistcoat : A waistcoat can completely change your look in a moment. Pair a waistcoat with a shirt and pick the color which suits your complexion the most. This looks dapper and highly suave. Pathani : For men who do not fuss about the outfits or the colors, a pathani is a simple way to dress up for a festive season. Pick one which falls well and is of a rich material. The colour should be anything that complements your complexion. 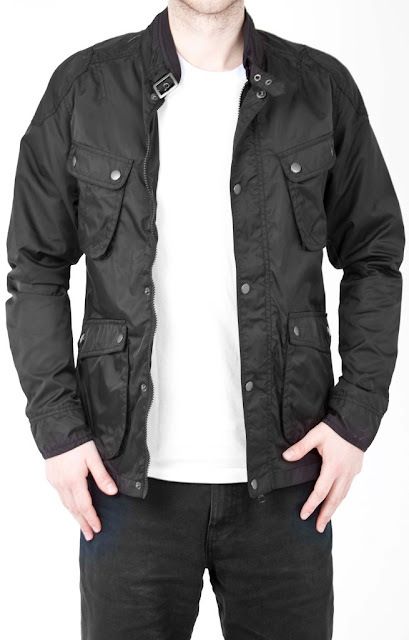 Jacket : With winters setting in, a smart signature jacket also looks good for a party with friends or a tash party at home. It gives a formal look as well as looks fresh. Wear a jacket on a white shirt and blue denim. With just a week to go for Diwali, all you men must gear up and pick your outfit for the biggest festival for the year. Thanks for featuring such a great collection of ethnic wear. Choosing any of these traditional and ethnic style of jackets and suits will indeed add an extra bit of glamour and style to your festive season. I would surely love to read more articles related to men's wedding fashion and formal wears. Do keep writing. Kudos to your work.